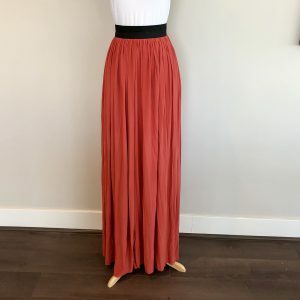 These fabulous fold over maxi skirts are 56″ long and are so comfortable you will never want to take them off. 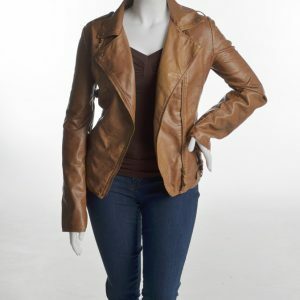 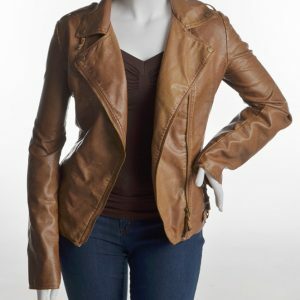 They can be worn folded down for a more casual look, or high waisted for a dressed up look with a blouse and heels. 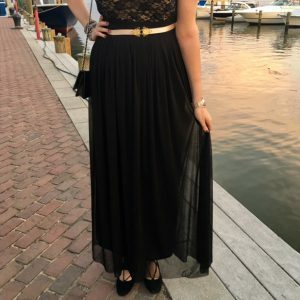 The perfect basic maxi skirt to add to your tall wardrobe! 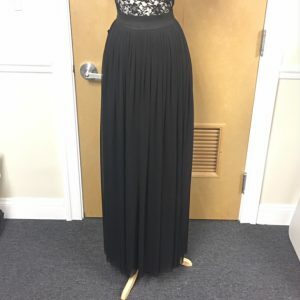 Categories: Dresses & Skirts, Sale Items. 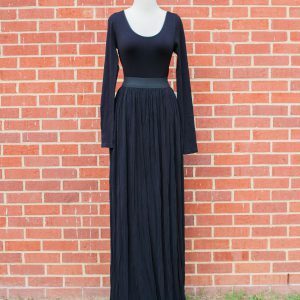 Tags: extra long maxi skirt, extra long skirt, foldover tall maxi skirt, maxi skirt, skirt for tall women, tall maxi skirt, tall skirt, Talltique, Talltique maxi skirt.